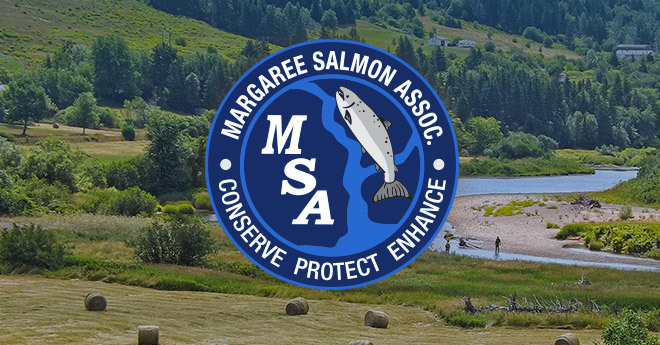 The Margaree Salmon Association is proud to announce the launch of its new website. Just in time for a new season, our new website has been optimized for mobile devices and brightened-up with a fresh colour palette. 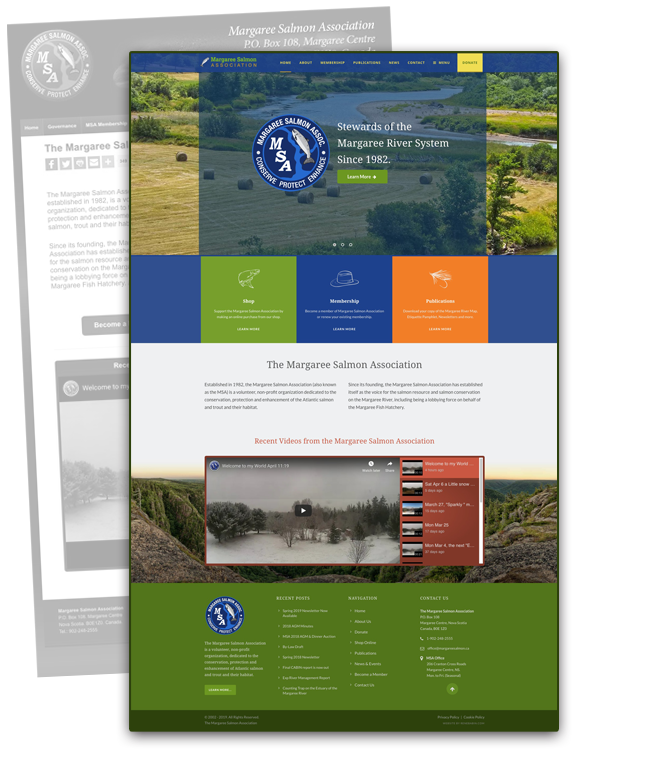 Visit MargareeSalmon.ca regularly for updates and recent news. Don’t forget to Like Us on Facebook and Subscribe to our YouTube Channel. Have a Safe and Memorable 2019 Season!